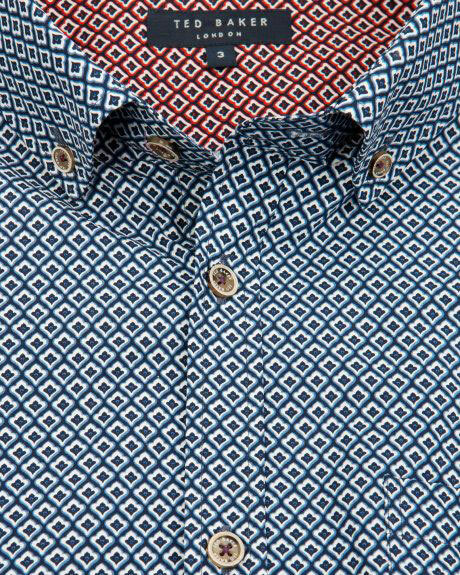 The ‘Ted Baker’ brand began life in 1987 as a specialist shirt maker. The following year ‘Ted Baker’ opened its first stand-alone store in Covent Garden, London. Very quickly the product offering expanded into every area of clothing and accessories, not only for men, but for women and children also. 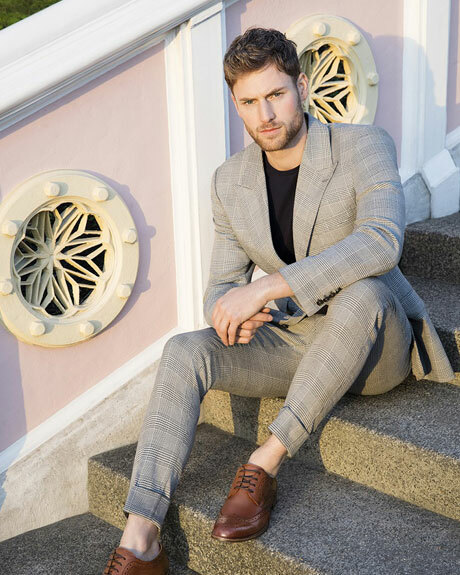 The ‘Ted Baker’ product has stayed true to its company’s principles of being functional, of the highest quality, extremely stylish and it always has a quirky twist But who is Ted Baker? He has been described as “the most famous retailer you’ve never heard of”; that’s Ray Kelvin, the Founder and CEO of Ted Baker. 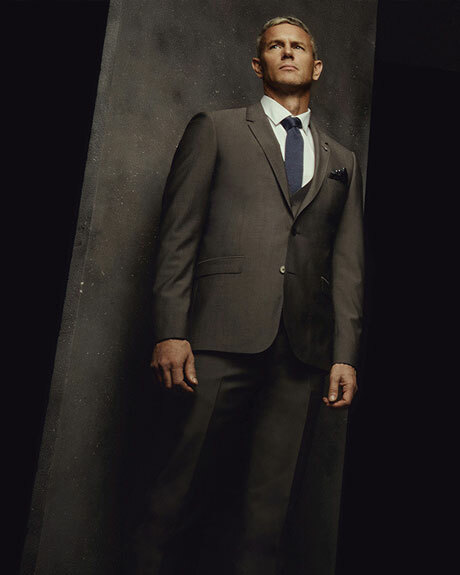 It is very rare that you can find photos of him where he isn’t hiding behind something, preferring to sell the Ted Baker brand on the strength of its products. 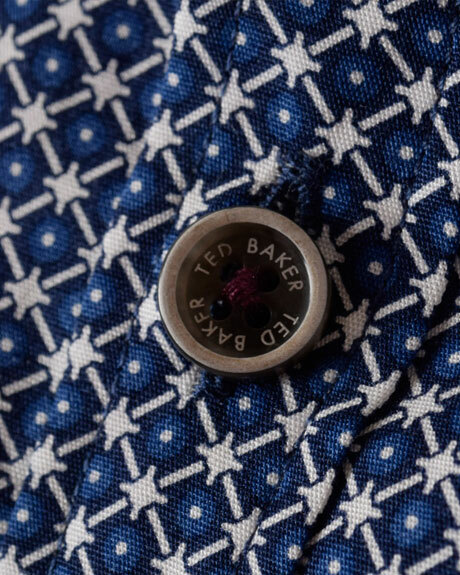 Whichever ‘Ted Baker’ product you pick up, you will instantly feel the quality of the materials used. On inspection, you discover the clever use of colours or contrasts that set the products apart from their competitors. 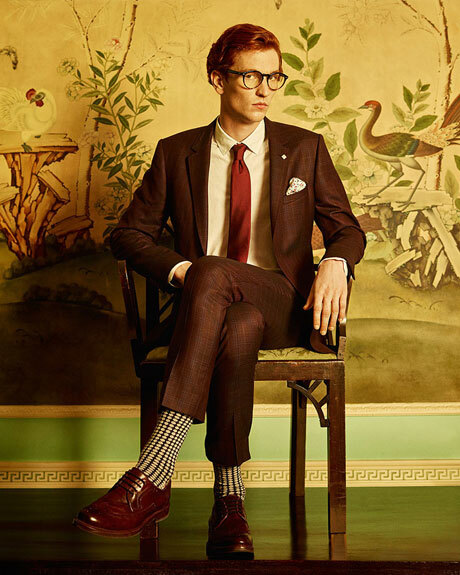 Care to try a garment on, then you will experience the styling make-up that is Ted Baker. This is why they are winning industry Awards globally; why brands like ‘Giorgio Armani’ are happy to have their products sat alongside ‘Ted Baker’. Why not take a peek, come visit us.